Thus far, the transition to digital has been seamless. I've discovered that I read more slowly with printed books; I'd much rather use my iPad to read DeVita, for instance. It uses the same amount of concentration but less muscular ability: plus, I can read in the dark, which is really how I study. A pillow propped behind my head, my body in a supine position, with comfortable pajamas. Some would call it "getting ready to sleep." 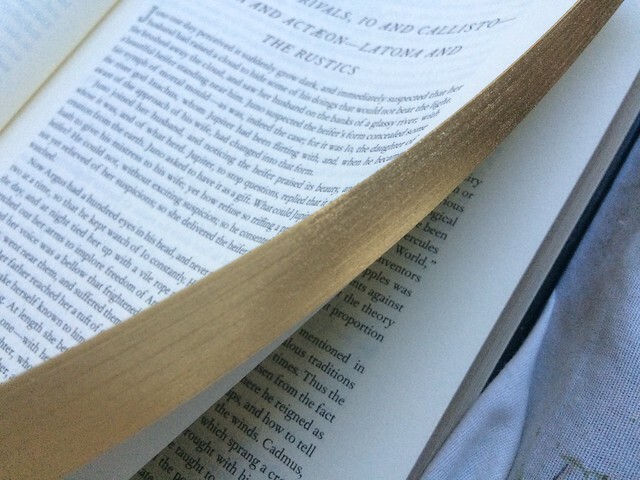 The physicality of the reading process is more pronounced when I leaf through actual pages, being able to smell them, crumple them, and write little notes on the margins. Other than that, I haven't had many issues. The blogger Tim Challies said he endeavored to transition to ebooks completely. Just don't remind me of Michael Dirda's Browsings, that beautiful account of a biobliophile whose main hobby is collecting first edition prints of books. After reading Mr. Dirda's essays (in my Kindle, ironically), I had a shopping spree with my fellowship allowance money, where I bought all copies of Elena Ferrante's Neapolitan novels and some more. They're in one corner of the dining table. 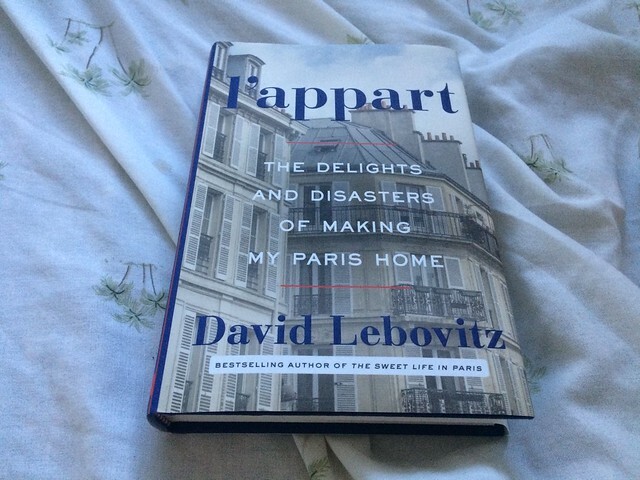 I'm reading David Lebovitz's l'appart, his account of buying a space in the 11th arrondissement of Paris and renovating it. I've enjoyed my time in Paris in 2017 and look forward to going back. 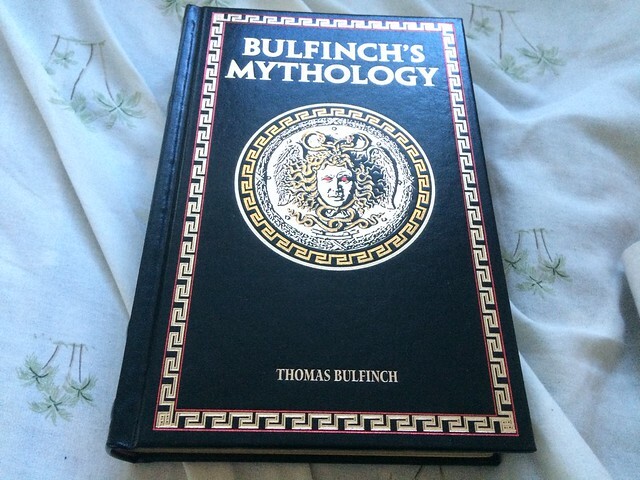 I got Bulfinch's Mythology for my brother. This pacified him and even excited the English major in him. The page edges are in gold. I hope that I can spend entire days with these stories. Viet Thanh Nguyen, who wrote the masterful novel, The Sympathizer, edited an essay collection. 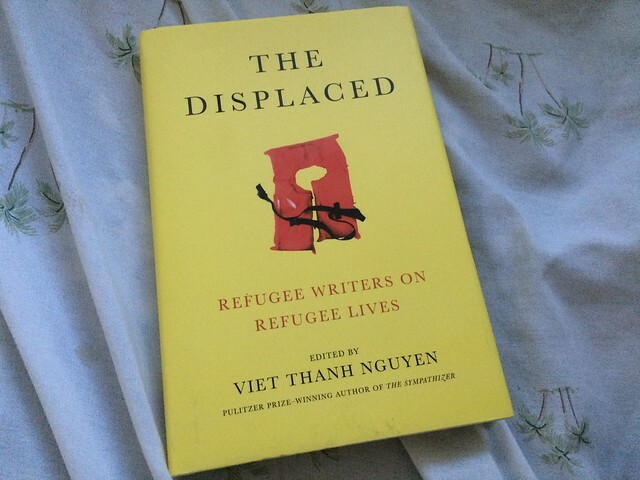 The pieces are written by refugee writers. What does it mean to be taken away from one's home to live in a foreign land, with a different culture and value system? I always think of Christianity as a life of refugees in a land both foreign and familiar: in the world but not of it. Our home is in heaven, which we will see someday. I'm not sure if the book resonates themes of longing and homesickness (it can be, I expect, extremely political), but I hope it does. 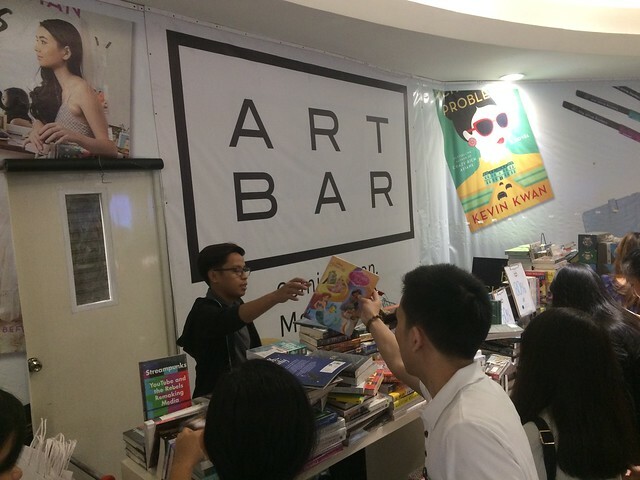 If you have time, visit SM Megamall. I saw unopened comic books, children's books, and even Stormy Daniel's account of President Trump on sale. No Christian or theological books, unfortunately, but there are many places for those.